The next Student Showcase will be in Sunday, May 15th. We'll be presenting an evening-length show with our instructors, advanced students, and other professionals the weekend of May 31st-June 1st. Don't miss it! 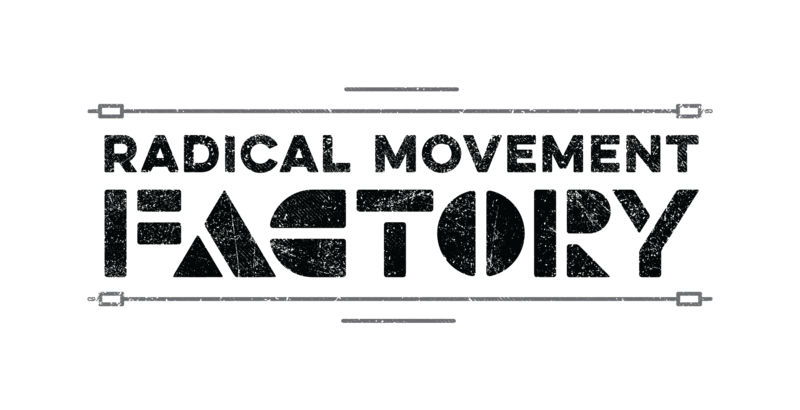 The Radical Movement Factory offers world-class aerial and circus acts that will leave your guests awe-inspired. Our performers are highly trained artists sure to make your event unforgettable. Our artists have performed at a wide range of events ranging from corporate galas, large concerts and theatrical productions to weddings, cruise ships, and private parties. We can make whatever vision you have be realized with our mesmerizing solos, duos or group acts. Contact us with questions and for a quote.